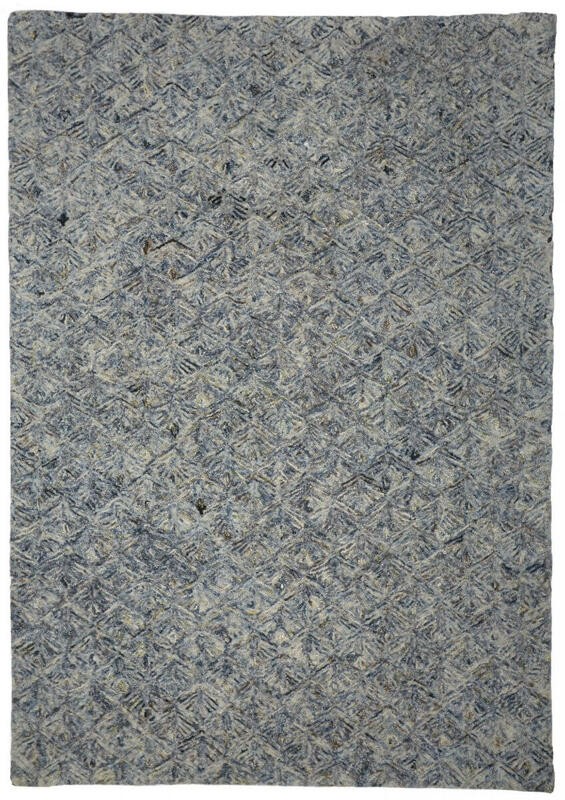 Ascot 702 Blue Modern Wool Rug – A hand tufted rug that combines a blue with a warm ivory tones in a fan style pattern. 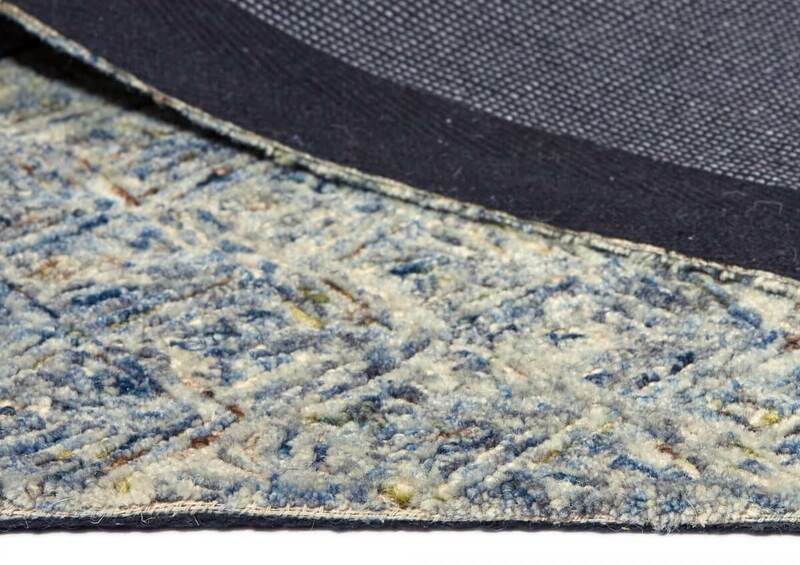 Made in wool with felt backing for softness and warmth. 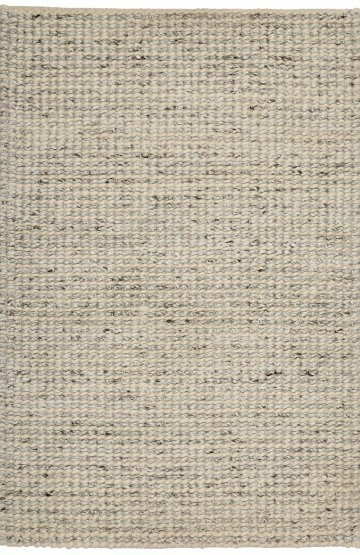 Ascot is part of our organic range. 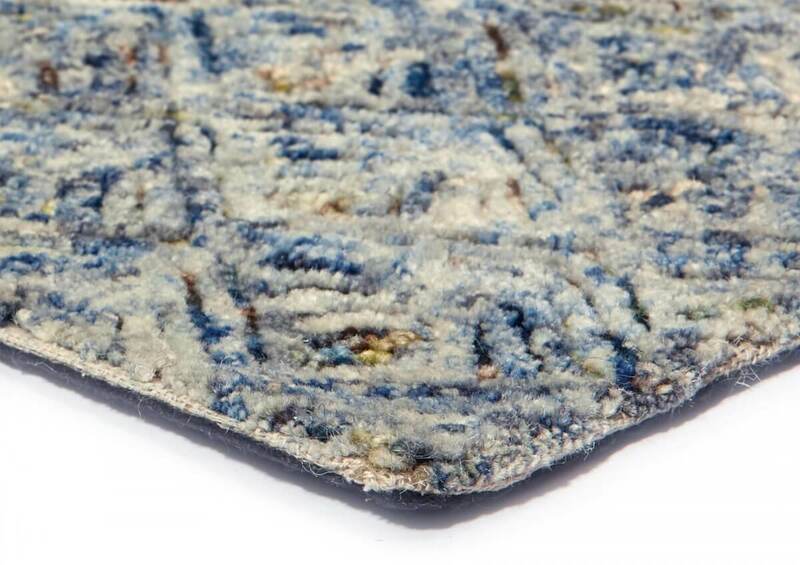 Ascot 702 Blue is the ideal rug to help put up with cold winter blues. 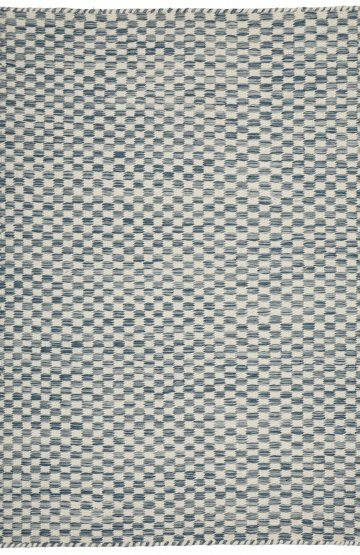 Ascot is available in 3 patterns in Blue, Sky Blue, Caramel and Carbon colours and in several sizes from small to extra large. Ascot collection is sophisticated without being over priced.